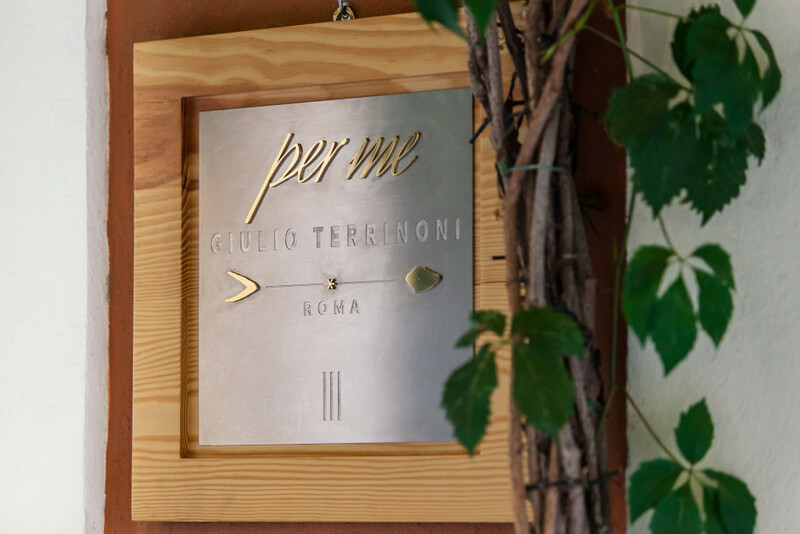 “Per Me” is the summary of professional and personal experiences by the Chef Giulio Terrinoni, dedicated to a new concept entirely created for the guest. 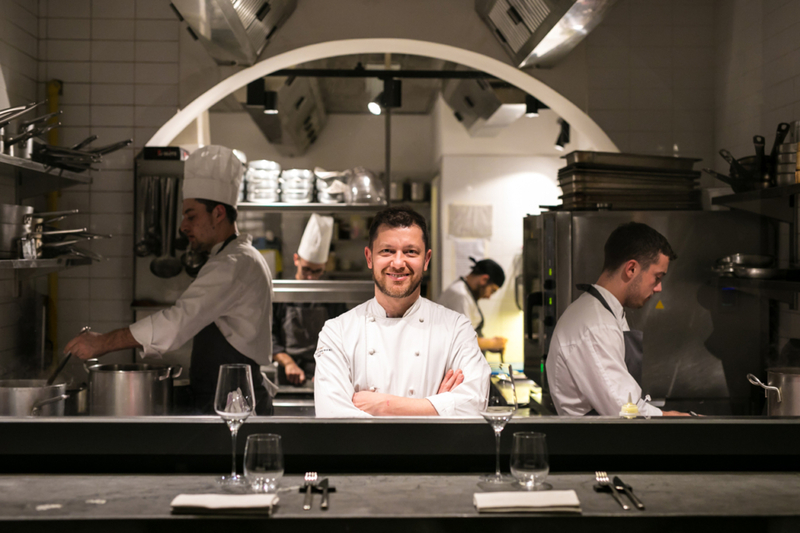 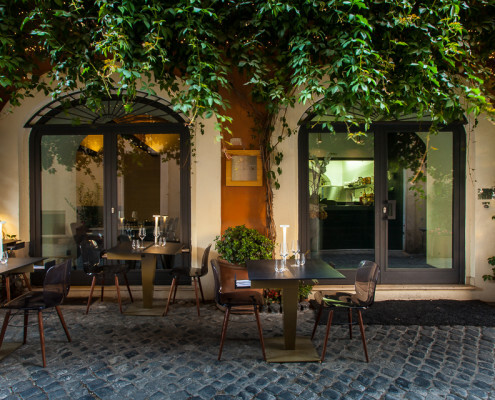 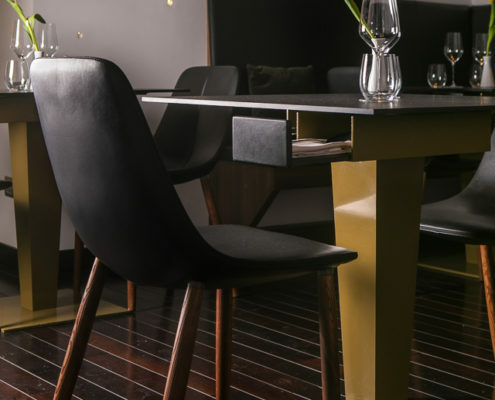 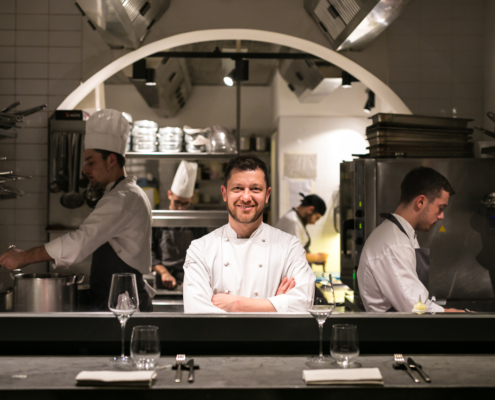 In the heart of Rome, between Via Giulia and Via dei Banchi Vecchi, comes to life a cuisine that reflect the philosophy of Chef Terrinoni: focused on finding a great raw materials, on the enchancement of catch of a daily and expressed culinary attitude. 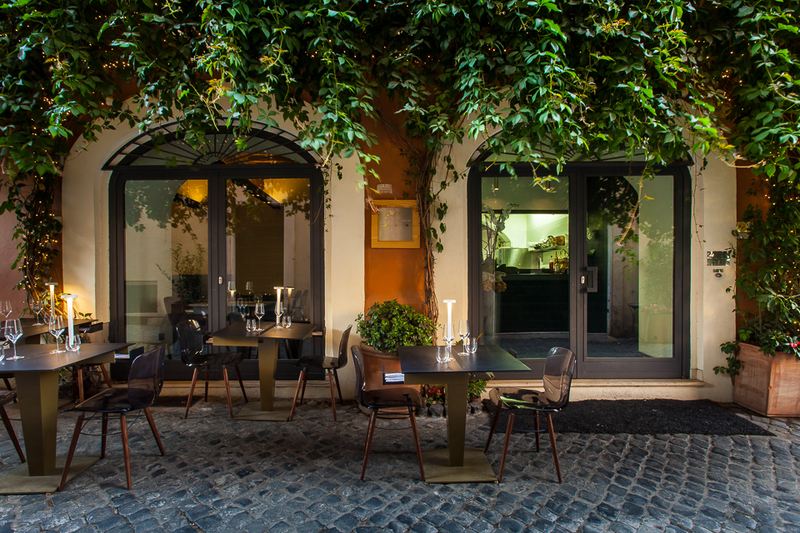 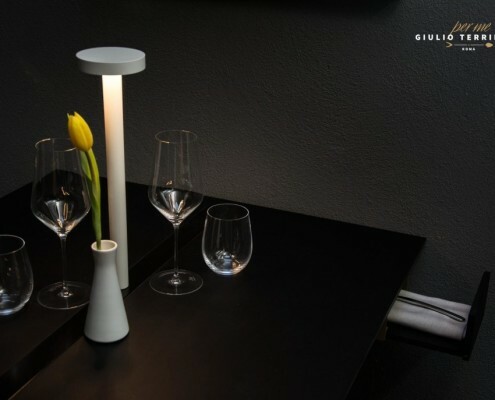 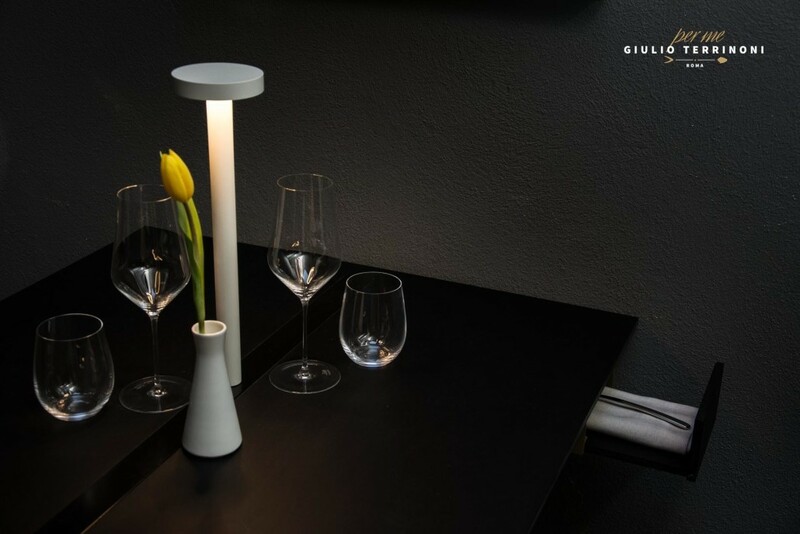 A new format, “material” from the location, studied and designed to look sober but elegant, without lost the home comfort. 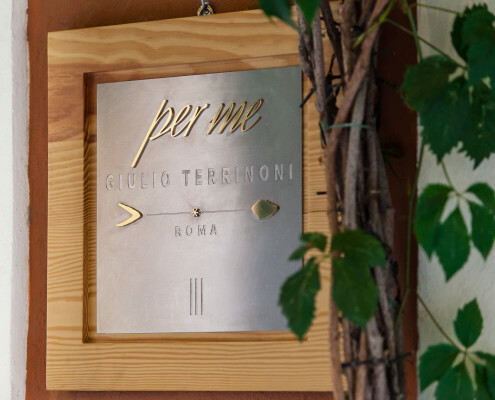 “Per Me” giving a dynamic offer as a great European Capital: Fish and Meat dishes, at Lunch and for Dinner. 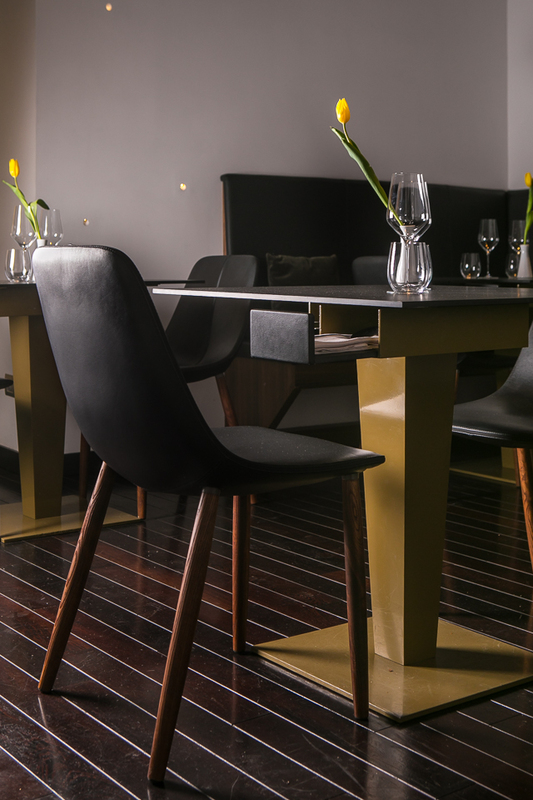 A full of energy Restaurant, aimed to the guest tastes, preserving informal but clear professionality.